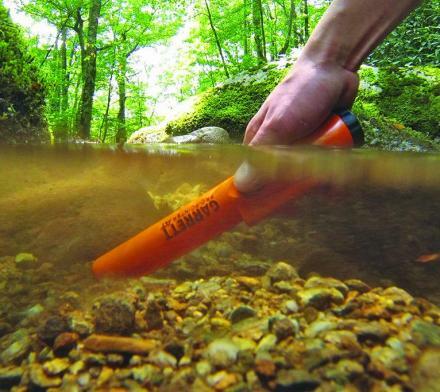 How many times have you needed to sharpen a carrot in order to stab it through an object? 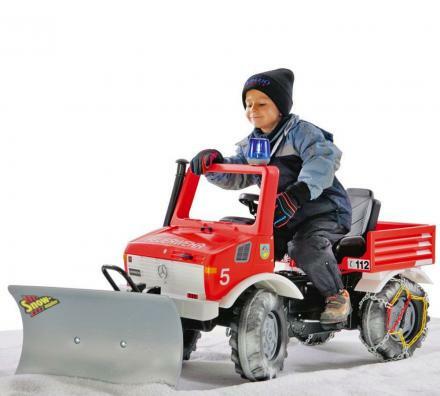 For me, this isn't needed often, but what happens when you sharpen a carrot? You get the shavings that you can curl together to make a beautiful edible flower that accents the delicious meal that you've just prepared. The Karoto is a vegetable/fruit peeler and sharpener combo that will make your food beatifying process that much easier. 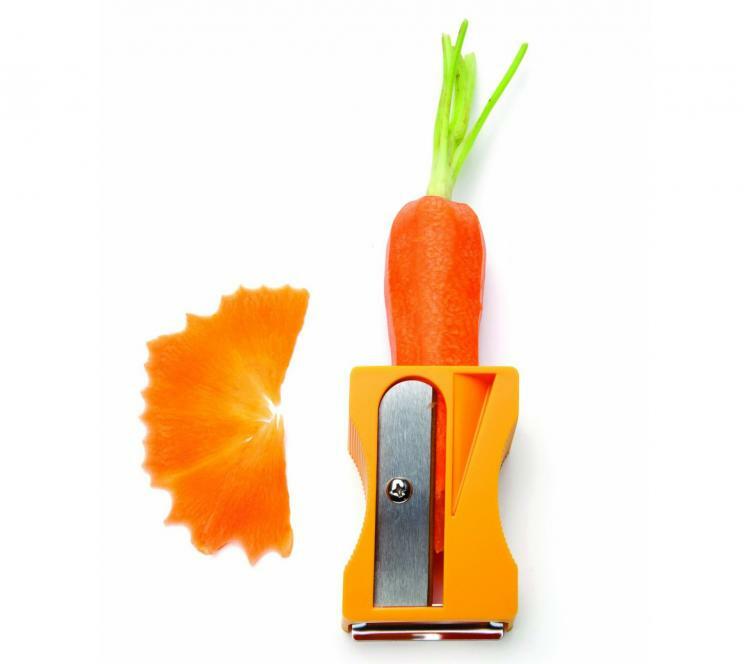 A perfect gift idea for the cooking lover you may know, the Karoto can be used as both a peeler by using the edge of the device to drag along the outside of any fruit or vegetable, and can also be used to sharpen carrots, cucumbers, zucchinis, etc. 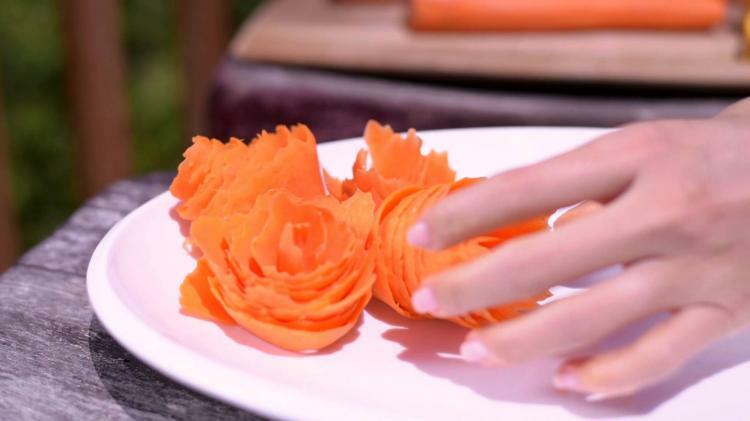 By sharpening your veggies you'll be left with a spiral that you can wrap up to make amazing accents to your meal. 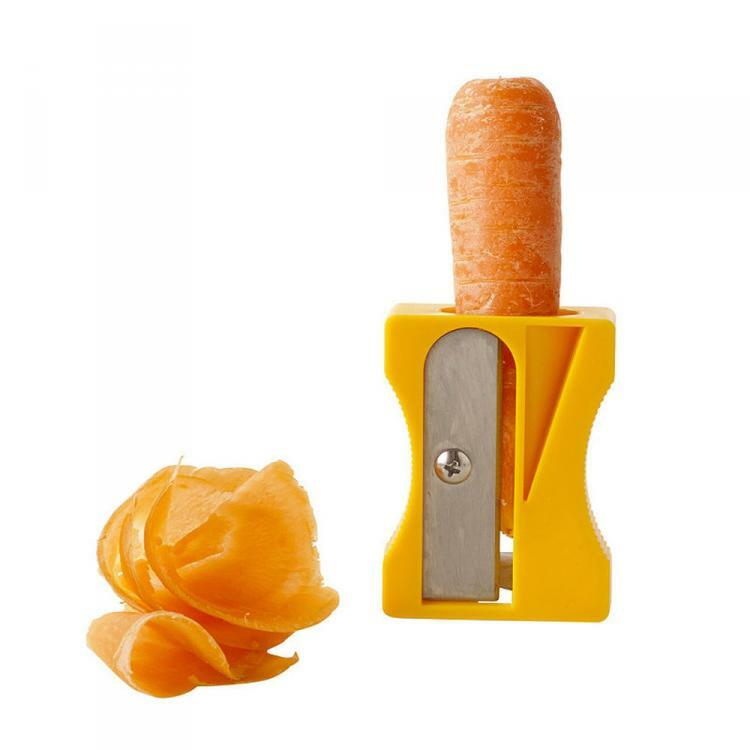 The Karoto peeler/sharpener is super easy to use, just insert your veggie into the hole and twist, just like you would when you're sharpening a pencil. The shavings will come right out of the side for you to take and elegantly place on your salad or dish. 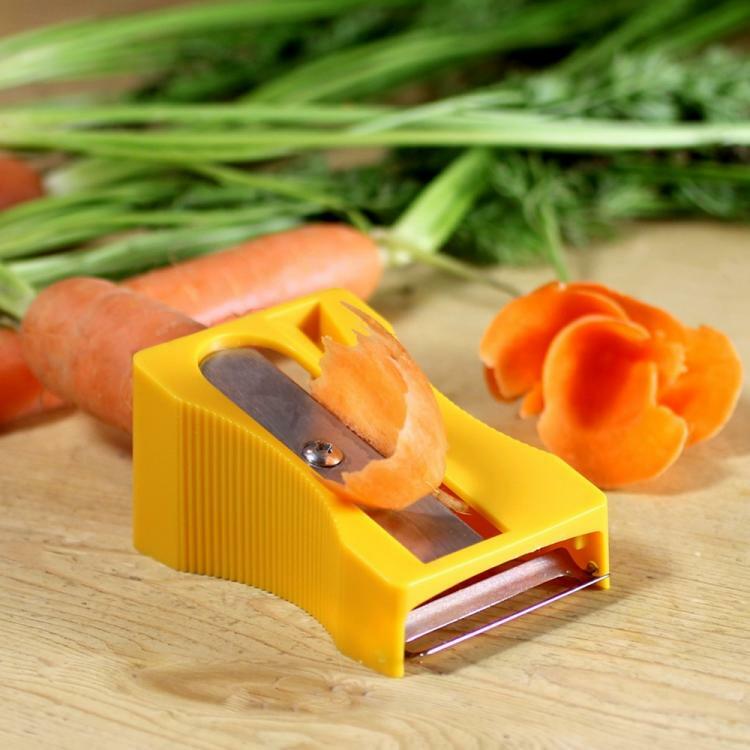 The veggie sharpener flower maker comes in a few different colors to choose from, and measures 3.1 inches long x 2.2 inches wide x 1.6 inches thick. 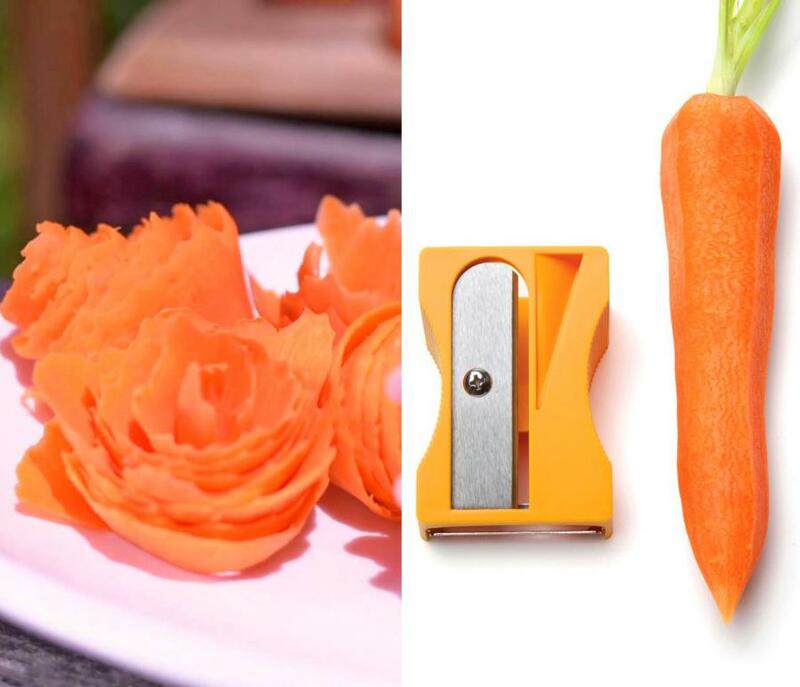 Check out the Karoto veggie peeler, sharpener, and edible flower maker in action via the video below.